On-page SEO which covers all the efforts within the pages of the website itself. These search engine optimization efforts may include particular keywords of websites, complete keywords analysis, complete website analysis, competitive analysis, effective content writing, and website tags optimization. Off-page SEO which covers activity that takes place outside of the website i.e. directory submission, article and press release submission, blog creation, forum posting, blog commenting etc. A service engine provider utilizes the practice of search engine optimization to increase the amount of traffic to a website by obtaining high-ranking placements in SERP (search engine result pages). 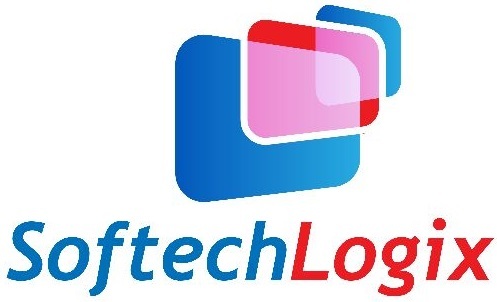 In Softech Logix, the SEO Services help to ensure that a site is accessible to a search engine and improves the chances of getting high rank in search engine. Our company offers a wide range of packages for search engine optimization, ranging from one-time fees for smaller sites to monthly subscriptions for ongoing SEO efforts and support. Comprehensive Research on the key word and key phrases. Market study on competitor’s website. Insertion of meta tags and keywords. We are pleased to help your businesses growth; influence & reputation through carefully managed all campaigns that cover all aspect of SEO, Social Media, PPC & website content.